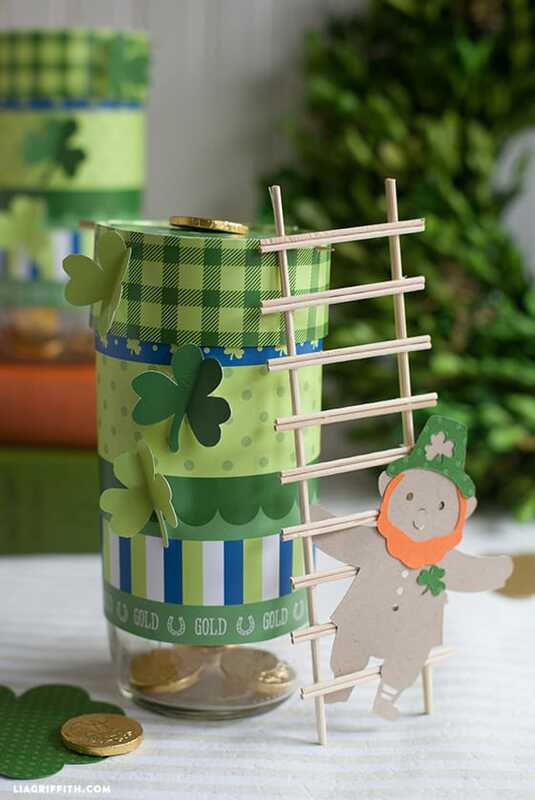 Making a Leprechaun trap is a fun way to enjoy the days leading up to St. Patrick’s Day with your kids. 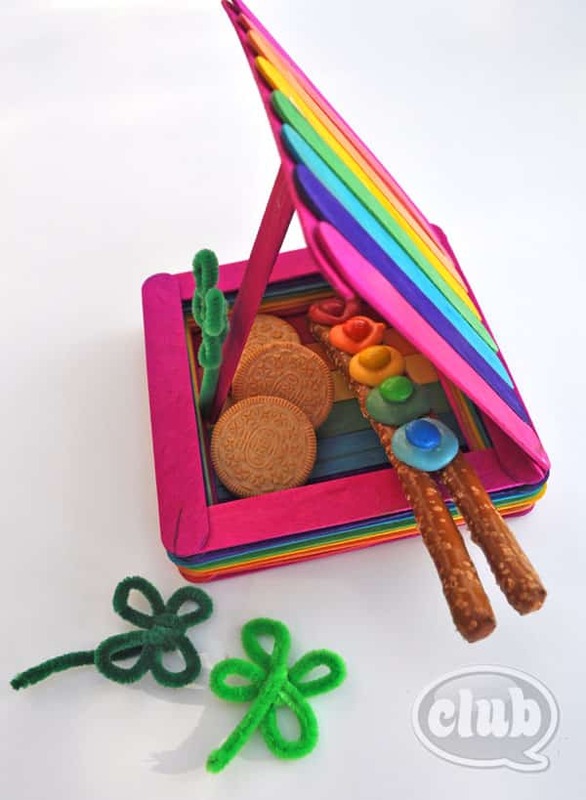 Leprechaun traps can be as elaborate or as simple as you like. We love these creative ideas! Have you ever caught a St. Patrick’s day leprechaun? 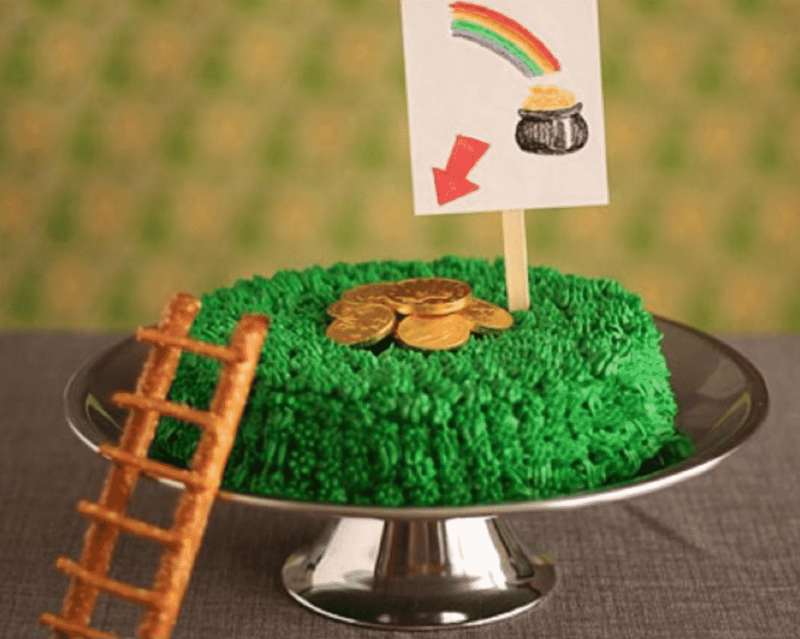 Setting a leprechaun trap is a another fun way to enjoy St. Patrick’s day with your kids and bring a little fun into an otherwise holiday-free month. We love finding new St. Patrick’s Day ideas and this one was too cute to pass up. I know I know, we don’t need a holiday for everything, but I love to celebrate and you can’t stop me! We’ve had such a great response to our leprechaun hat template that I thought it was time to see if we can catch a peek at our very own leprechaun. Unlike elf on the shelf, these little guys don’t report back to anyone. They’re just here for the St. Patrick’s Day snacks! I can get behind that. Maybe you’re wondering what a leprechaun is and why should we trap them? Well, much like fairies, stories of leprechauns have delighted children for ages. 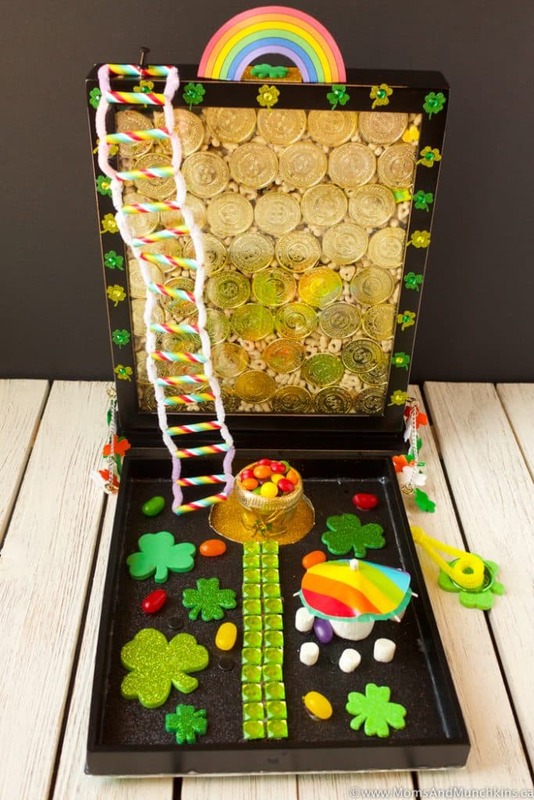 Leprechauns keep gold at the end of the rainbow and they are incredibly hard to find, which is why we try to entice them with these cute traps! Legend has it that if you do manage to catch a leprechaun, they have to tell you where the gold at the end of the rainbow is. Sounds good to me! If you want to catch a leprechaun you should know they like kindness and creativity and maybe a few shiny things here and there. And who doesn’t really? Good thing these leprechaun trap ideas have all three. 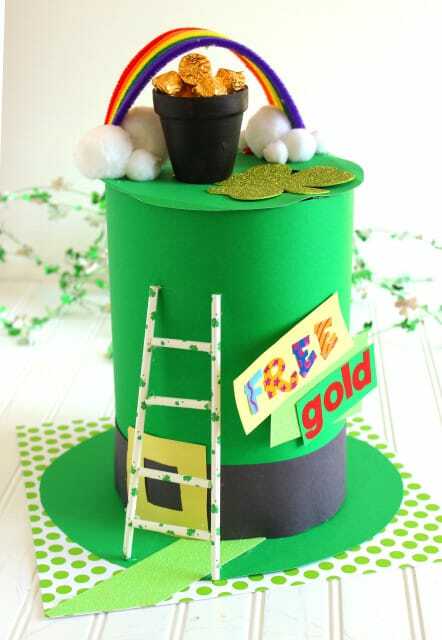 To make a leprechaun trap you’ll need to use your imagination, some creativity and lots of shiny things! 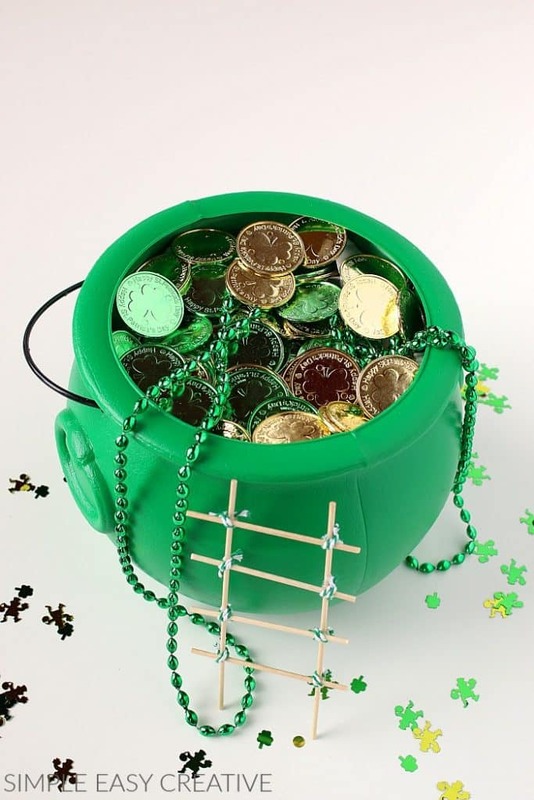 Decorate your trap with bright colors and try to lure him over with treats like gold coins or shiny beads. 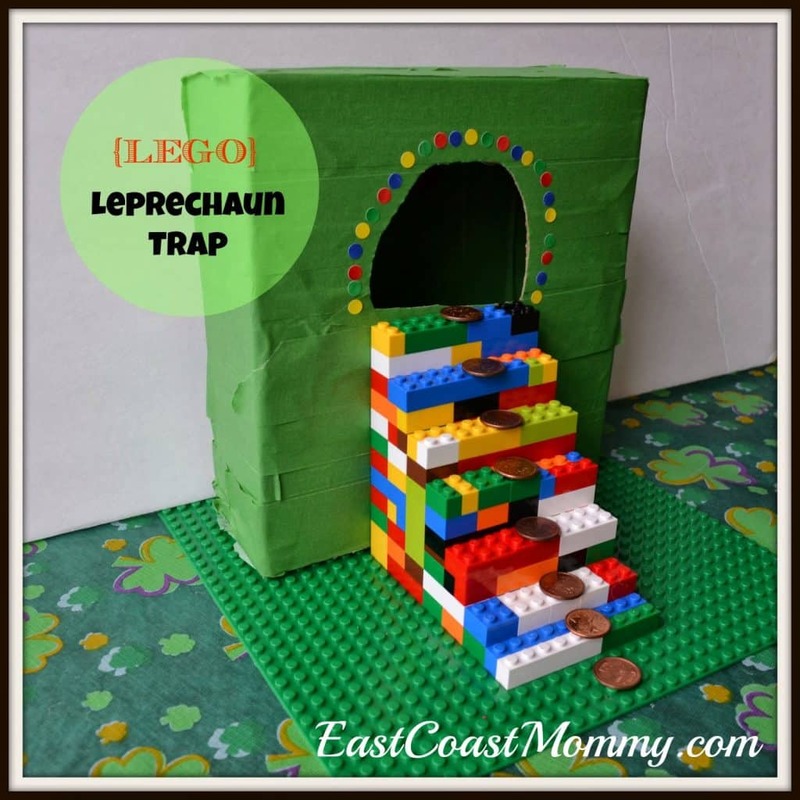 We have lots of ideas on how to craft your leprechaun trap, but it’s up to you and your kids! You never know if you’ll catch one, but it sure is fun to try! 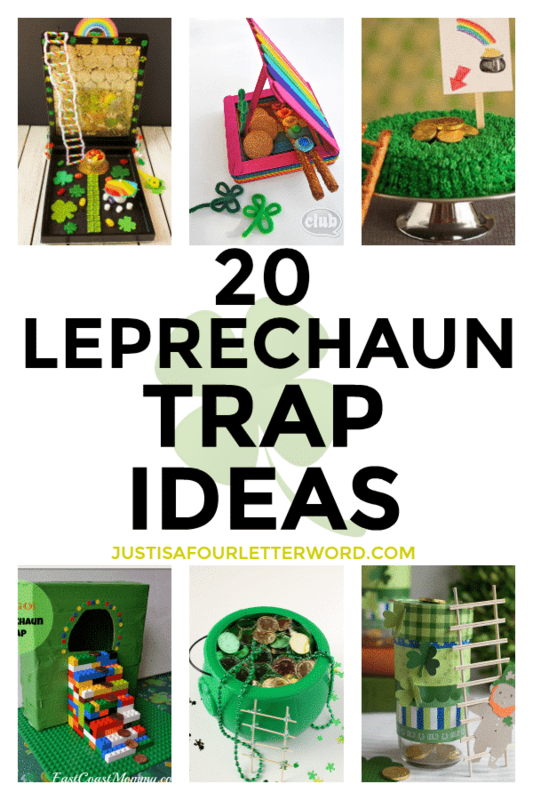 Choose from these adorable leprechaun trap ideas and see what happens! Will you catch one? Will you get the gold? Maybe you can lure one with these St. Patrick’s Day treats shaped like leprechaun hats? Worth a shot! While you wait, check out this rainbow color-by-number coloring page and break out the markers. 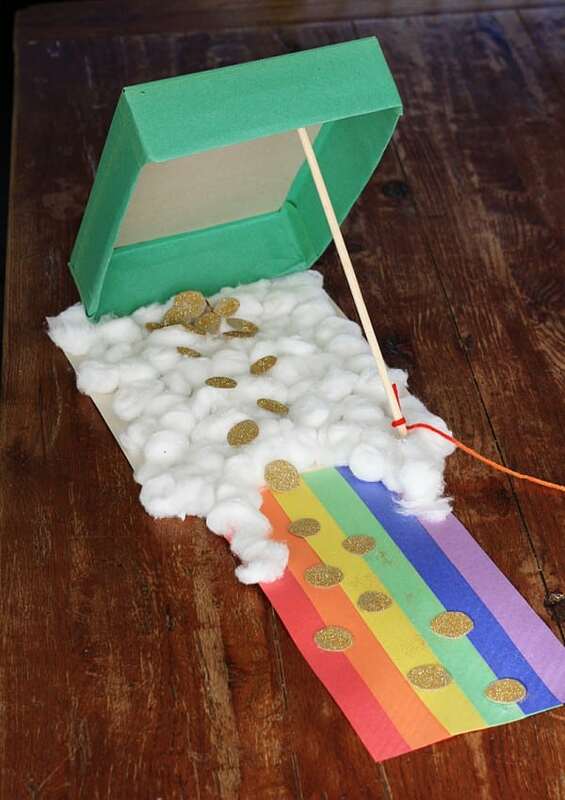 Have you ever made a leprechaun trap? Tell us your secrets! Green Pancakes for St. Patrick’s Day! Kinda? So many fun ideas! Thanks for sharing our Leprechaun Trap! You’re welcome! I love creative ideas!